So... we decided to do an experiment on our own site in a pretty competitive niche, Digital marketing. The Digital marketing niche is the land where the SEO experts reside, even sites on the 10th page could rank easily in the 1st for lower competition niches. Small results from this experiment could be easily replicated on a lower competition niche site it's very important to read carefully. But wait, really how competitive is this niche? In comparison, this is a website that provides condo swimming lessons in Singapore and the site is barely 1 month old with ZERO links back to the website. Here is what this site is ranking for using our Free Keyword rank tracking tool. It is already ranking on the first page for “private swimming lessons for infants in condo” with just our on-site SEO work. This is in comparison to Foxfire Marketing's site which was sandboxed for close to a month, ranking for nothing despite off-site SEO work. But let’s agree that swimming lessons are really a tiny niche that has little competitors knowing how to SEO. 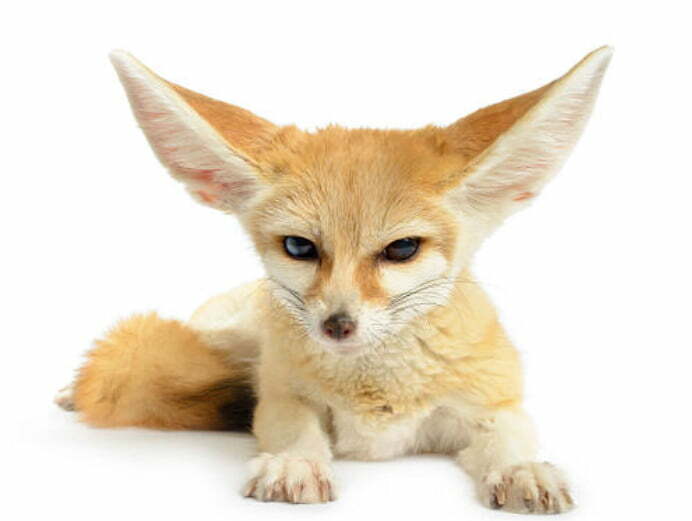 We do not have a large sample size of sites but the difficulty of this niche shows that this experiment is still significant due to its difficulty level. Our main objective: To find out is User Search intent in permalinks really as significant as it is hyped up to be? In short, did Google change their preference for Exact Match Keywords completely towards User Search intent? Firstly, let’s talk about how what the two components, user intent, and exact match keyword really mean. I am searching for how much does A cost, typing in "How much does A cost?" in the search box. Optimising for User intent is basically giving the users what they search for. You should be giving me prices, rates and I will expect to see a Dollar Value on the website. A typically optimized permalink for user intent would be "www.yoursite.com/A-price"
A typically optimized permalink for exact match keyword would be "www.yoursite.com/how-much-does-A-cost"
What pages did we change? Here’s the experiment, we had two pages that were ranking pretty well but we were not satisfied with the results we were ranking on for one page. So we had one site talking about the cost of SEO in Singapore and another talking about the cost of Facebook in Singapore. Our control pages were the other pages that did not have any changes to guarantee that there was little change to our overall site authority. Now notice from this setup alone, exact keyword matching in the permalink does play a factor in Google understanding what is happening on your page. Let’s look at our page for SEO prices. 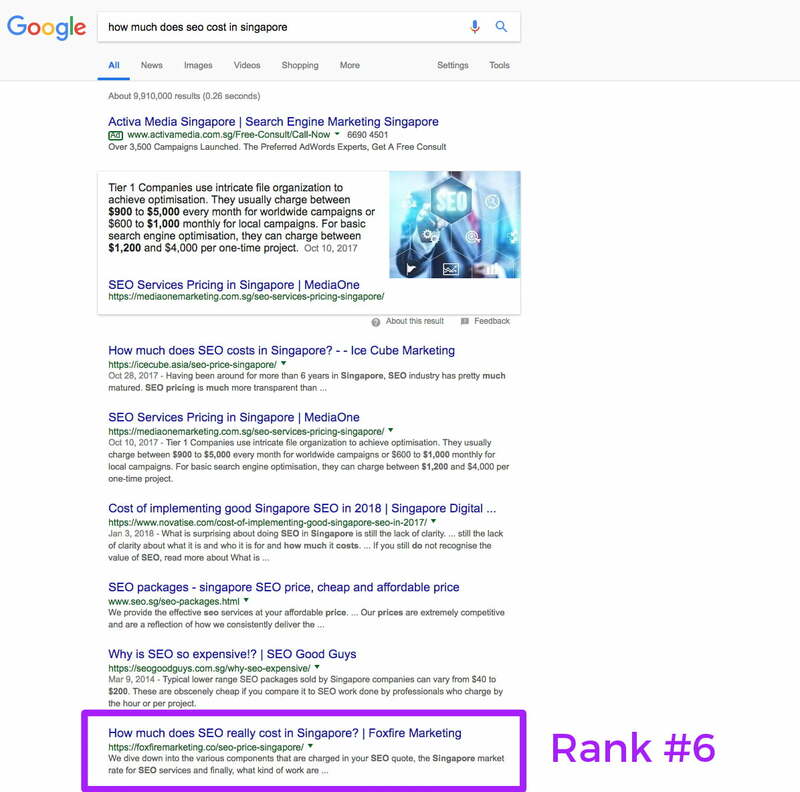 Google understood that our page is about “How much does SEO really cost in Singapore”. The additional keyword "really" changed the understanding of our page. It didn’t understand the search intent of our page but viewed it as a whole subject, thus delivering a lower ranking when the search keyword was less dense. There are no other changes to content, only 301 redirects to ensure the integrity of this experiment. Pro Tip: It’s always better to get your search intent right from the start. You will suffer drops in “Link-juice” when your backlinks are pointing to the old URL even if you do a 301 redirect. These are the results after properly letting Google index our new permalink over a week and tracking the changes. From our experiment, we noticed that our page about Facebook prices has dropped in rankings, unfortunately. This showed us that the changes in search intent for that page did not outweigh the effects of losing our Link juice from the 301 redirects. The exact match anchor still had some weight compared with search intent. This confirmed that exact match permalinks are not dead, Google isn’t replacing it but introducing a new buddy “Search Intent” ( Yes we were wrong ). Pro Tip: Always use incognito mode to search for your website to remove any personalisation that may affect the accuracy of your real rankings. 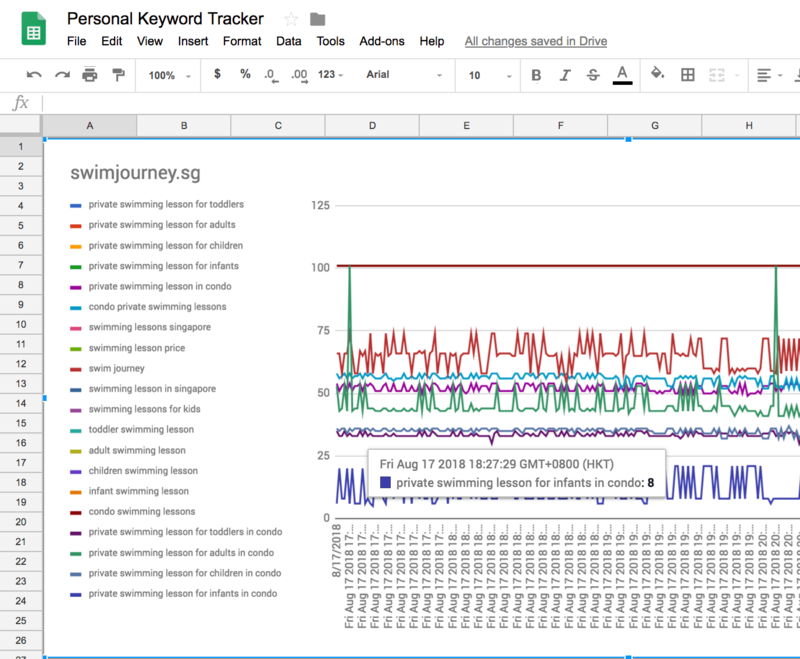 From this experiment, our rankings for the more desirable keyword “ How much does SEO cost in Singapore” shot up to the first page in just a week after changing the permalink to match Search intent. This is despite losing the same amount of link juice ( Both sites have similar backlink quality ). Again this confirmed that Search intent alone has a VERY STRONG Impact on which pages Google choose to rank. But is it really better than exact match keywords? Well, that is reserved for our next case study. The results of this experiment strongly points towards the importance of implementing User search intent on your on-site SEO. But if your website has not been properly optimised for Search Intent but it's hitting the exact keywords with the most results. It may not be wise to change your permalinks just to optimise for Search intent. However if your the spread of searches for your keywords are relatively equal which means no one keyword search volume is significantly higher than the other. 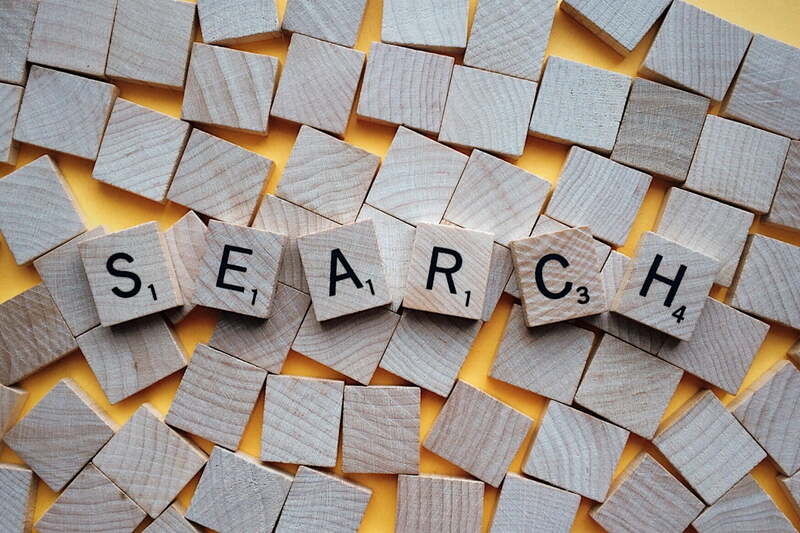 Given that the weight of search intent and exact match keywords are equal, you may want to optimise for search intent because it allows you to rank for more different searches.